The School Advisory Board Meets on a monthly basis to discuss school initiatives and activities. As representatives of parents, the group encourages co-operation in the Parish and School communities by fostering open and constructive discussion that challenges and supports all school issues. 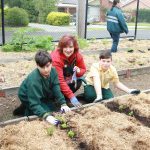 Ss Peter and Paul’s community is fortunate to have a group of parents that work with the school to link in to the community through sourcing grants and programs that build on the students’ experience of school life and learning. The events committee was formed to plan out a strategic approach to arrange for fun and community-building experiences for our school community. They are not fund-raising events for the school. Other events are organised also, such as a hot-cross bun drive, special lunch days for footy etc. 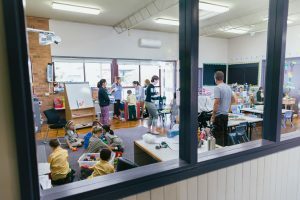 Together, our parents are working to enhance the learning environment of all of our children, making their primary years even more fun and memorable. We understand that parental involvement varies from family to family. 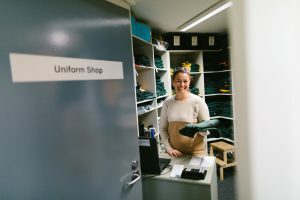 If parents have an opportunity to offer time and energy to contribute to some aspect of this part of school life, they might like to join in and get involved. Our class rep system is regularly calling for volunteers for various projects.